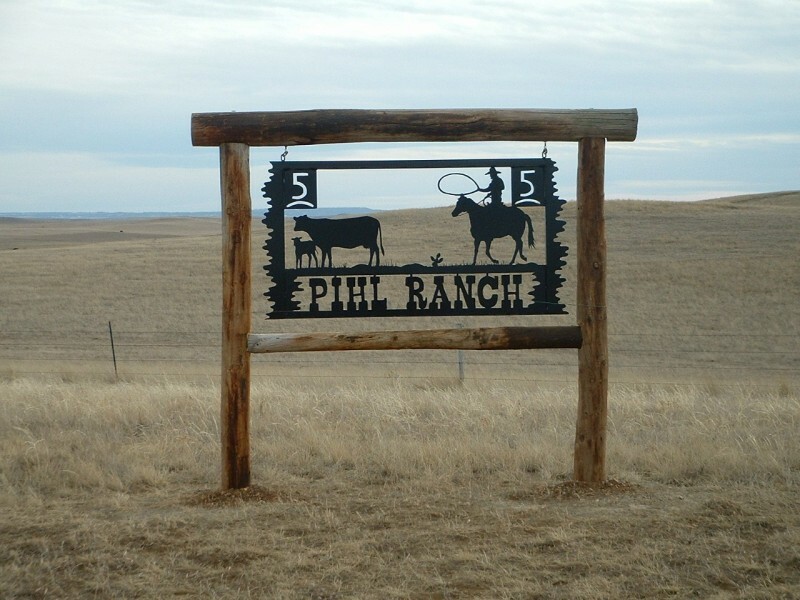 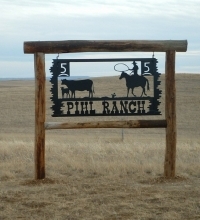 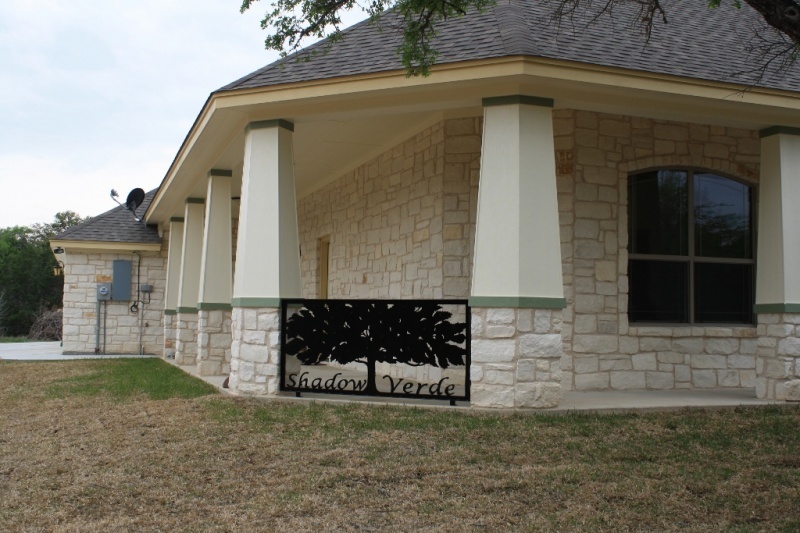 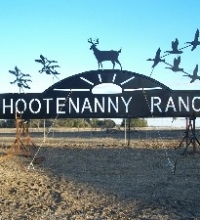 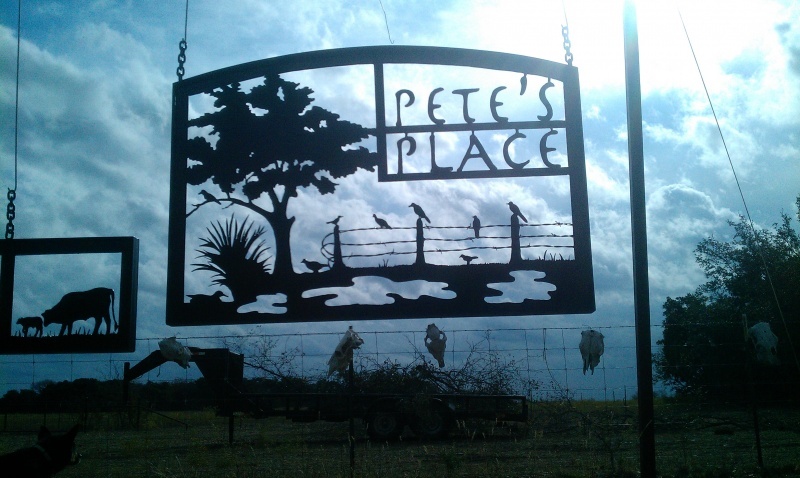 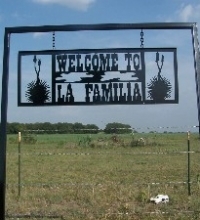 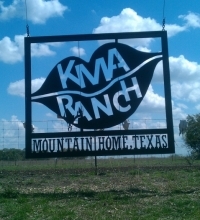 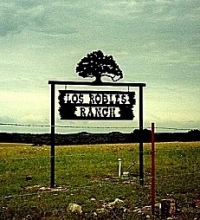 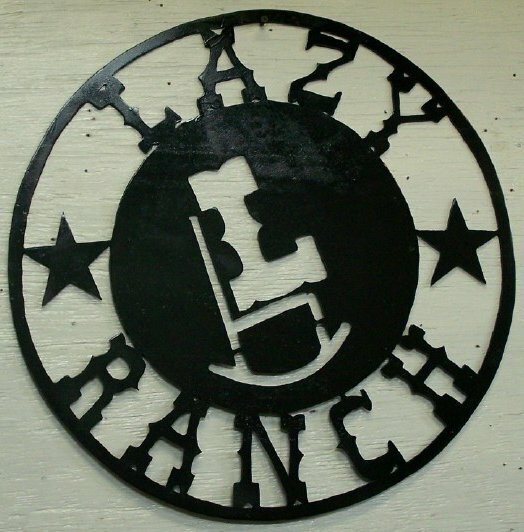 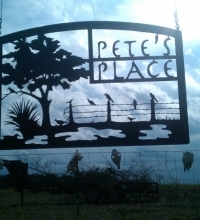 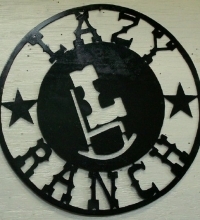 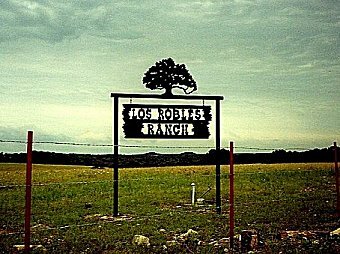 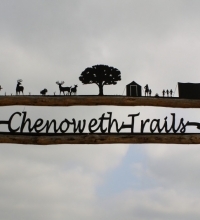 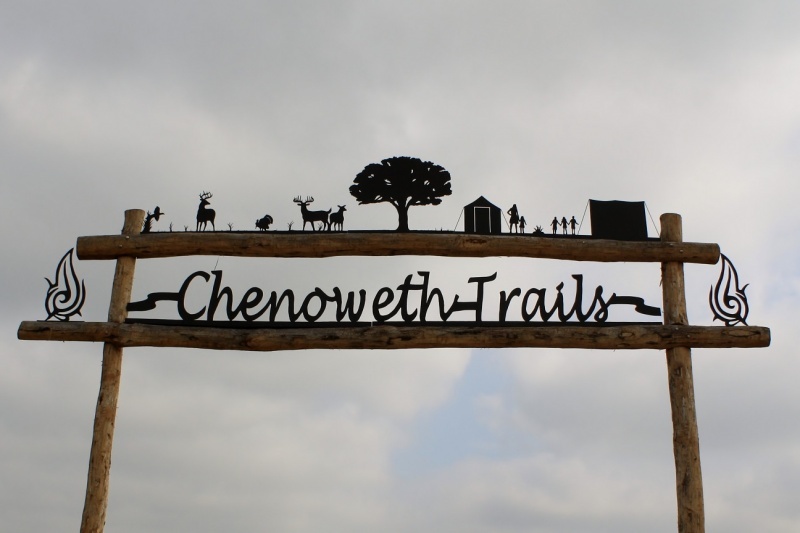 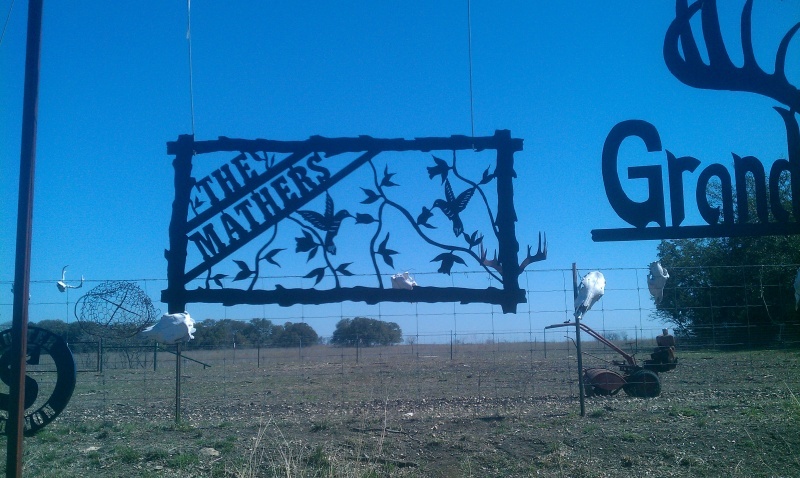 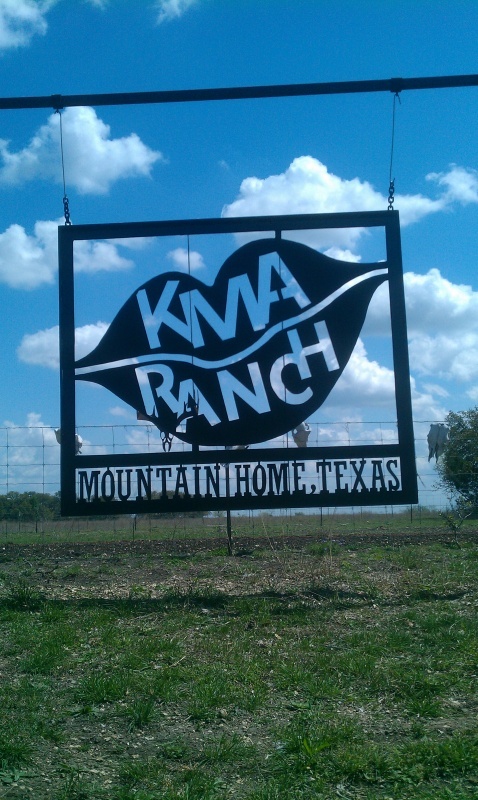 Custom Western & Metal Ranch Signs & Art! 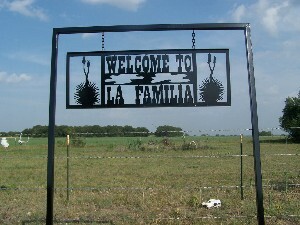 Click on the links above to see some samples of my work, STRAIGHT FROM THE HEART OF TEXAS . 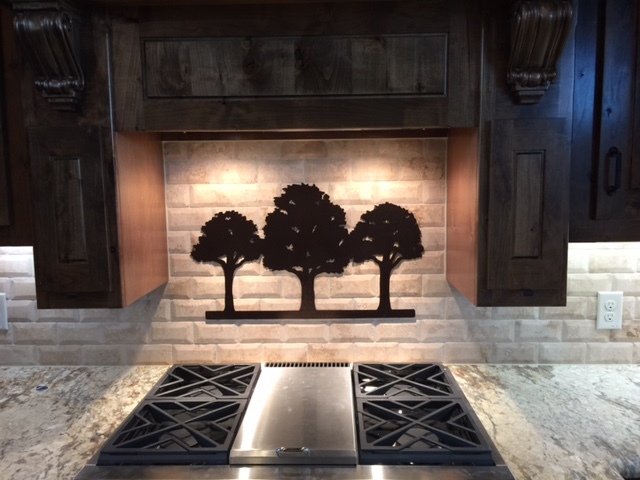 I would love to make a design especially for you. 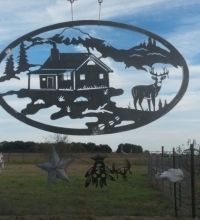 Anything you see can be made for Inside, Outside, into a Hatrack, Yard sign, Ranch Sign, Western Art Wall Hanging, Ranch Entrance Sign, Ranch Gate, Inside Business Sign or Business Entrance Sign, whatever you like! 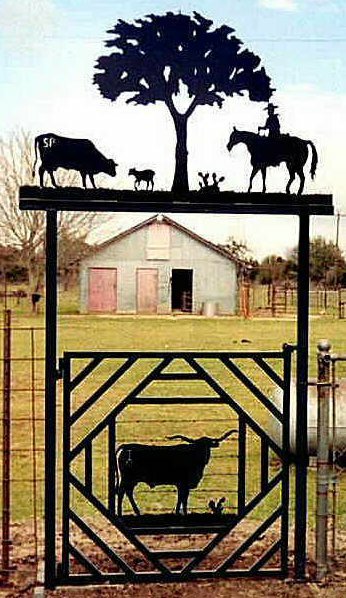 We use sturdy steel plate (not that flimsy stuff) and give you lots of detail and use realistic looking figures (not cartoon characters). 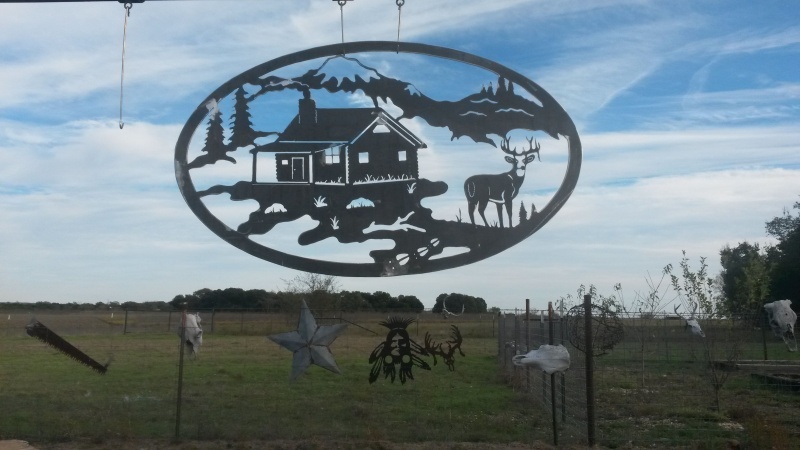 All work is hand drawn and hand cut. 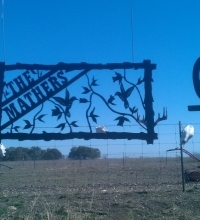 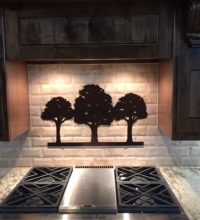 Call or Email l us and we will custom make what you want. 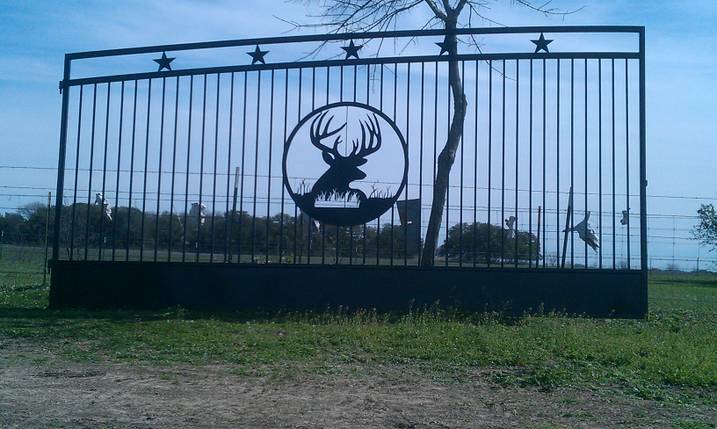 Also, check out our new Ranch Gates section! 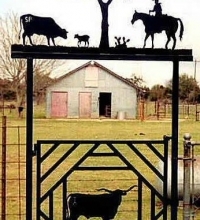 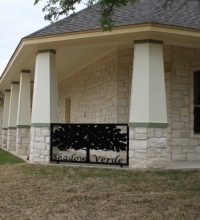 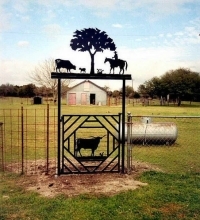 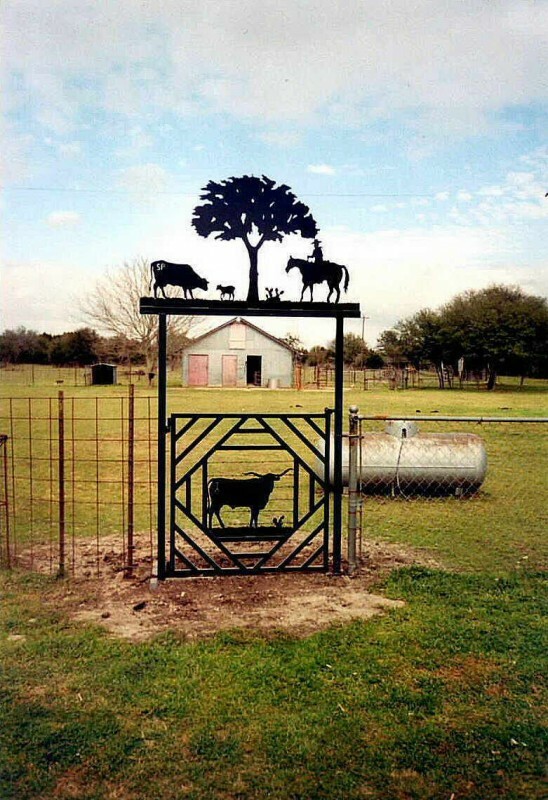 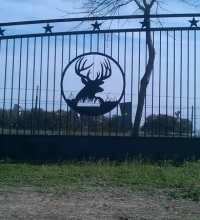 We are building durable Ranch, Farm or Business Entrance Gates that are combined with the Metal Art of your choice. 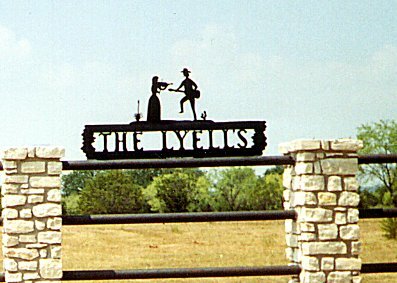 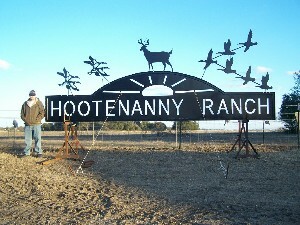 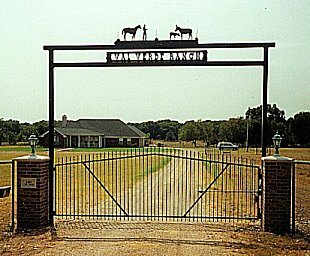 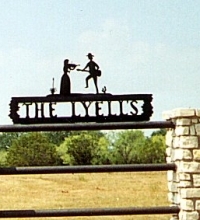 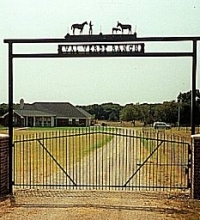 Click the Ranch Gates link to see some recent examples of Ranch, Farm or Business Entrance Gates.